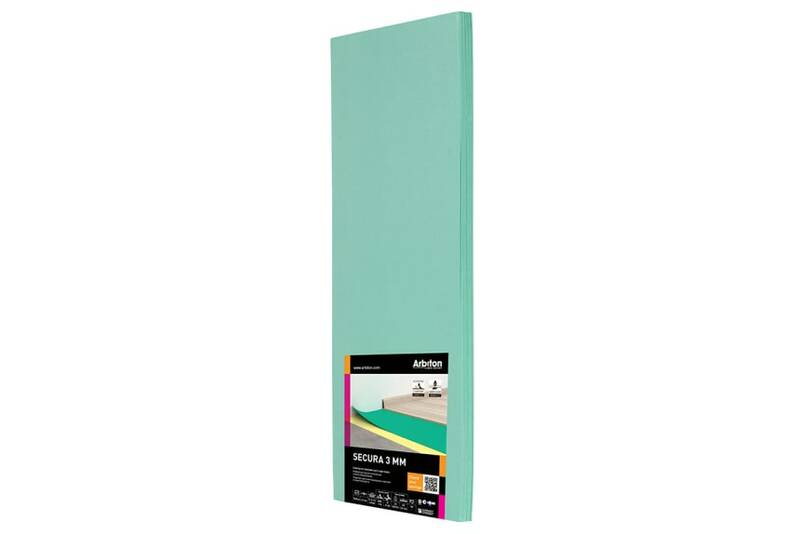 Underlay is an important part of any wood flooring project. Not only will the right underlay improve the walking experience of your floor, it will also help protect your floor and keep it looking better for longer. When it comes to choosing the right underlay for your wood flooring, there are plenty of options on the market, with varying price tags, but getting the right underlay for your particular project is well worth some time and research. Underlays tend to fall into one of six different categories: foam, damp-proof, noise-reducing, insulating, adhesive and underfloor heating underlays. 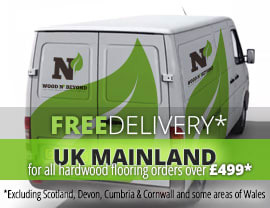 At Wood and Beyond, we’ve worked hard to source what we believe to be the best range of underlays at great prices. 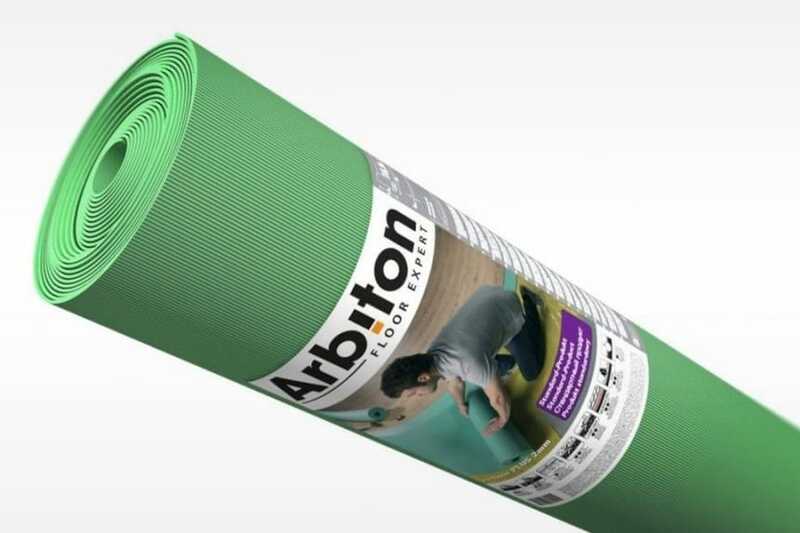 We hold a regular stock of Arbiton Floor Plus and Floor Plus Silver Underlay as well as Timbermate Excel Underlay, all of which are suitable for both engineered and solid wood flooring.